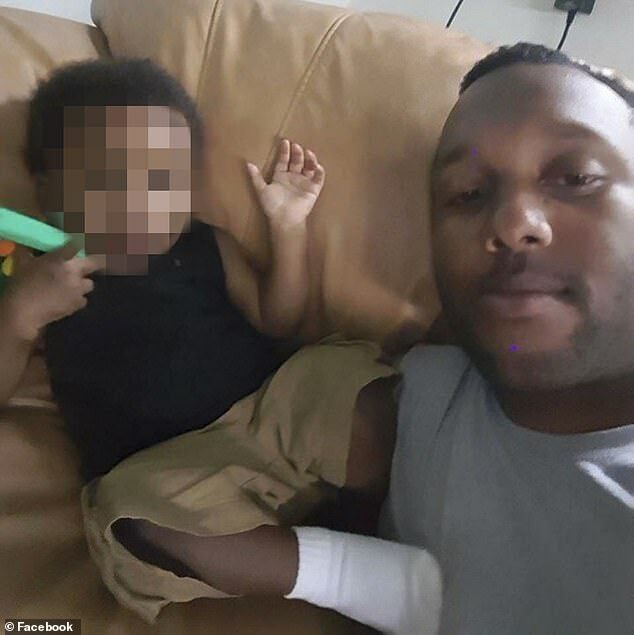 An ex soldier has reportedly killed the son of his own girlfriend before going to shoot himself dead on Facebook Live. Jovonie Mclendon Jr., 33, died from a self-inflicted gunshot wound to the head on February 3. Concerned family members dialed 911 saying Mclendon had told them he had killed his girlfriend, her son and was about to kill himself. 'He just called me a minute ago and said that he loved us and that he killed his girlfriend and her baby,' Mclendon's mother can be heard saying in the conversation. 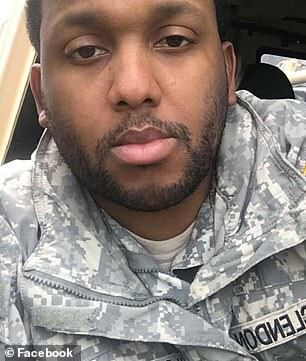 In another call received by authorities, Mclendon told dispatchers he spent three-and-a-half years serving overseas and was 'just tired'. He said 'I'm just saying I'm sorry' after telling the officers he'd killed both his girlfriend and her son. 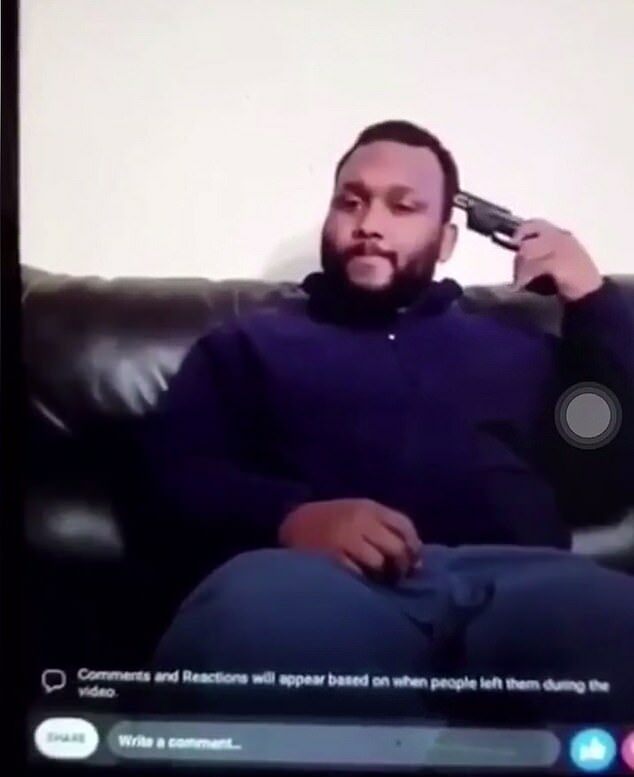 Mclendon live-streamed the moment he shot himself to friends on Facebook. 'It's been a long day,' he can be heard saying to those watching. He later says it's 'been nice knowing you' before pulling the trigger. Rushing to the Sagebrook Apartment complex in Miami Township, Ohio, a SWAT team found Mclendon and a 5-year-old child dead at the scene. His 27-year-old girlfriend was found seriously injured but alive. She was rushed to hospital and remains in a critical condition. 'This is tragic for everybody,' Miami TWP Police Chief Ron Hess said in a press conference on Monday. Hess refused to comment on details of the weapon used or how many times each victim was shot. The names of the two victims haven't yet been released. Jordan King, who served alongside Mclendon in the US Army, believes his friend was suffering from PTSD and lost control. A sufferer of PTSD himself, King served alongside the 33-year-old in Germany in 2014. He described Mclendon as a 'likable' guy and said he was unrecognizable in the Facebook video. 'I was like wow, this is not normal. This is not him - this is not normal. 'I know there was an underlying cause. Police haven't confirmed whether Mclendon struggled from PTSD. Hess described the incident as a 'fluid and on-going investigation'.